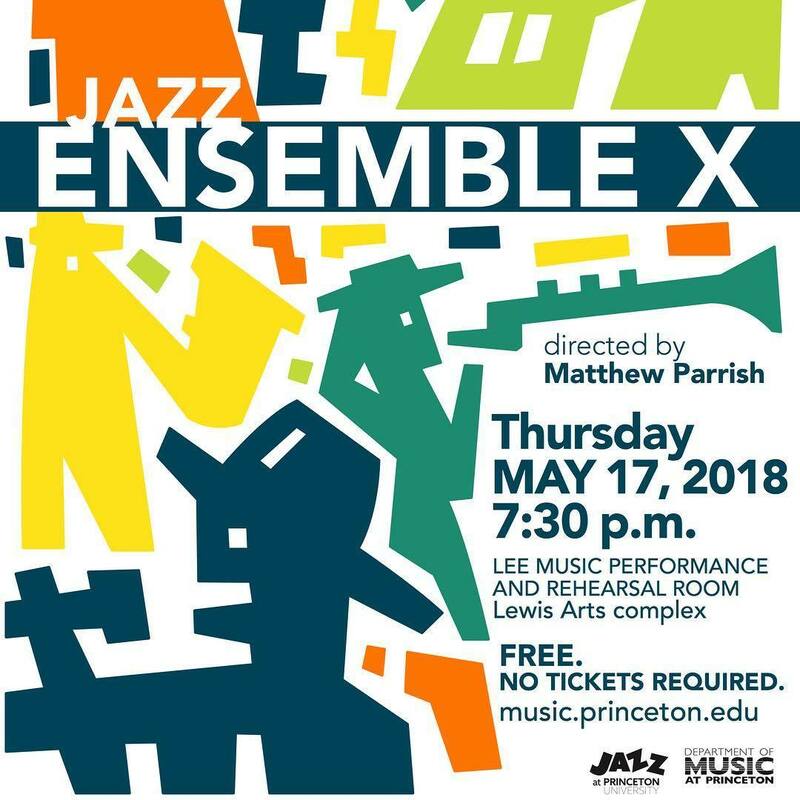 The Princeton University Jazz ‘Ensemble X’, under the direction and arrangement of master bassist and music lecturer, Matthew Parrish, will be performing works that evoke the small group tradition of the Art Blakey groups of the 50’s and 60’s where improvisation and musical interaction were paramount. While Art Blakey made a name for himself as a big band drummer, those later small group efforts, including the talents of Lee Morgan, Benny Golson, Wayne Shorter, Freddie Hubbard, Bobby Timmons, Curtis Fuller, Keith Jarrett, Woody Shaw, Wynton Marsalis, Branford Marsalis, Terence Blanchard, Donald Harrison and Mulgrew Miller, brought a more intimate, free-flowing and artistic nature to varied compositions. 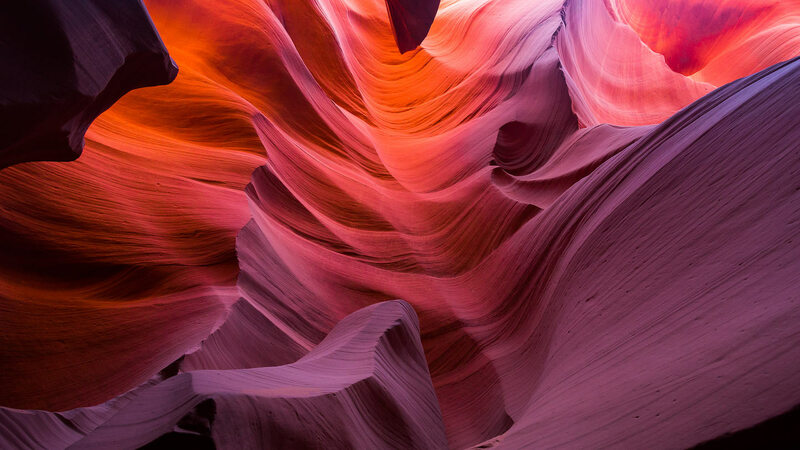 Ensemble X seeks to channel that nature as they embrace the artistry of jazz performance with the ensemble.